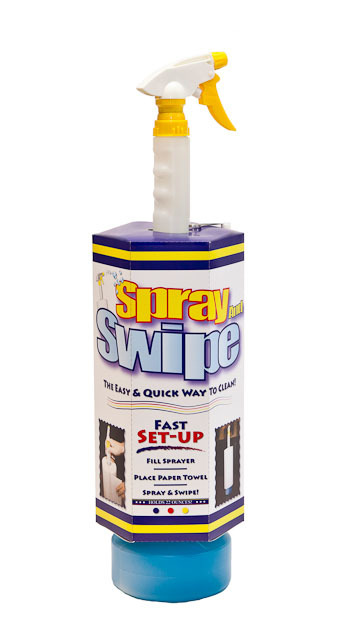 Spray and Swipe the Easy, Quick way to clean! 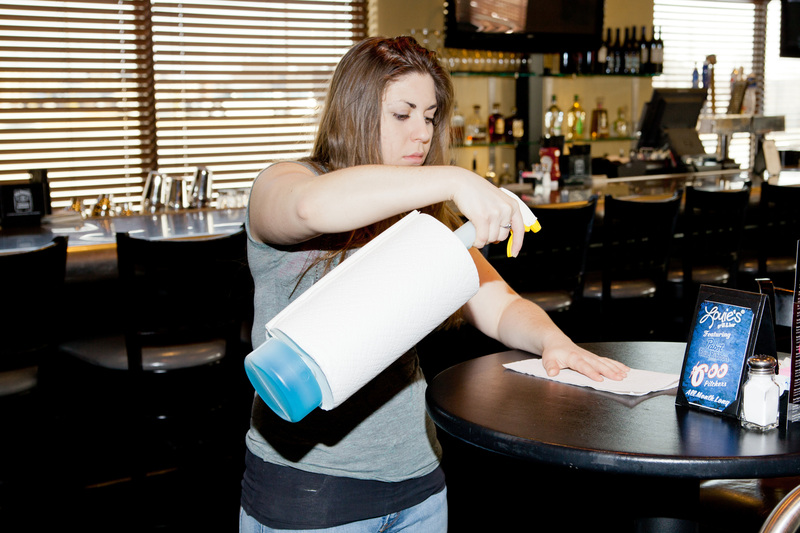 Fast Set-Up: Just fill the Sprayer, Place Paper Towel on Sprayer then just Spray and Swipe! 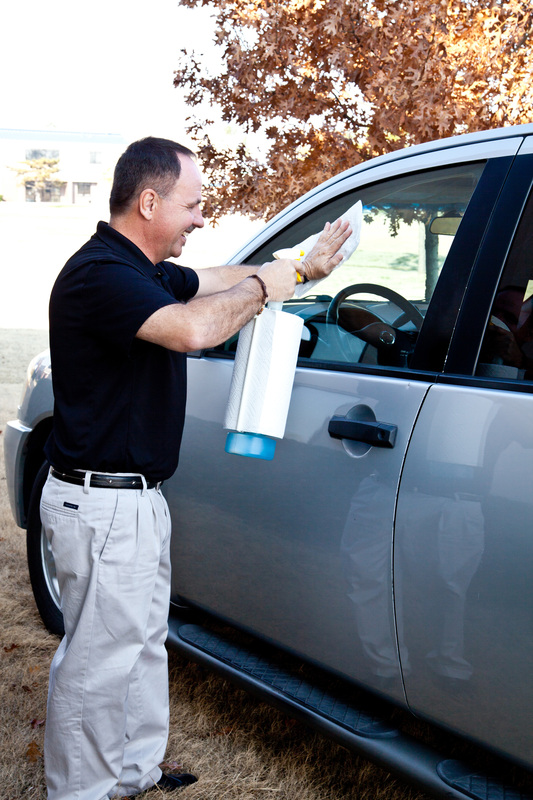 Holds 22 ounces of your favorite liquid cleaner and all standard paper towels fit the sprayer. Use Spray and Swipe to clean anything from windows to table tops. This product is sold in a set of three.